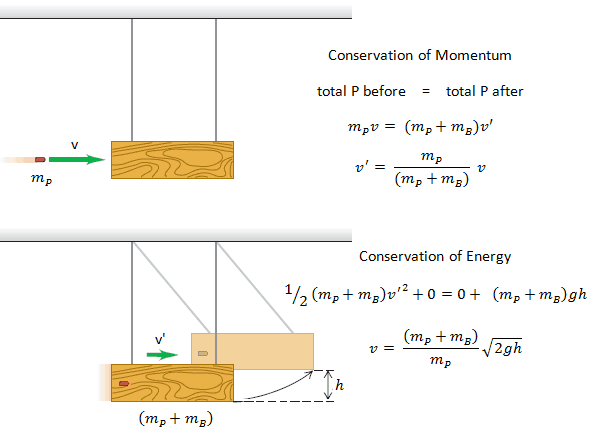 In general, the law of conservation of momentum or principle of momentum conservation states that the momentum of an isolated system is a constant. The vector sum of the momenta (momentum is equal to the mass of an object multiplied by its velocity) of all the objects of a system cannot be changed by interactions within the system. In classical mechanics, this law is implied by Newton’s laws. This principle is a direct consequence of Newton’s third law. Let us assume the one dimensional elastic collision of two billiard balls,, the ball A and the ball B. We assume the net external force on this system of two balls is zero—that is, the only significant forces during the collision are the forces that each ball exerts on the other. 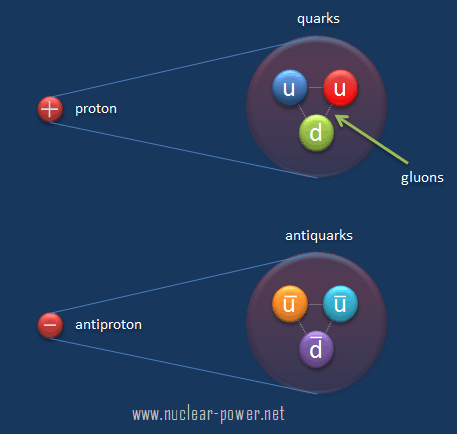 According to Newton’s third law, the two forces are always equal in magnitude and opposite in direction. Hence, the impulses that act on the two balls are equal and opposite, and the changes in momentum of the two balls are equal and opposite. These two balls are moving with velocities vA and vB along the x axis before the collision. 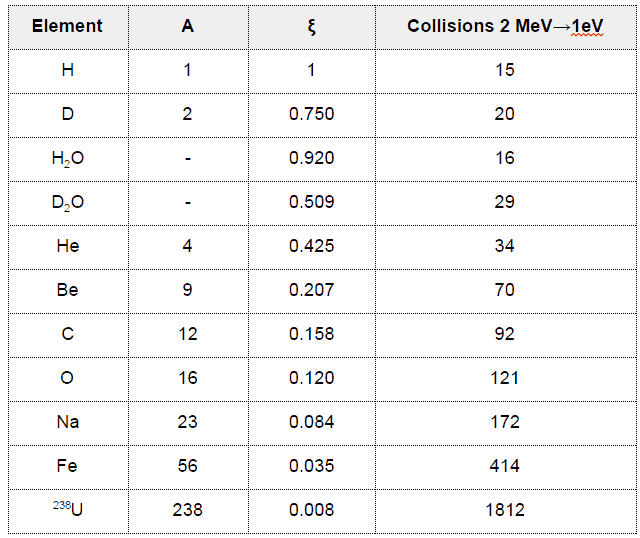 After the collision, their velocities are v’A and v’B. 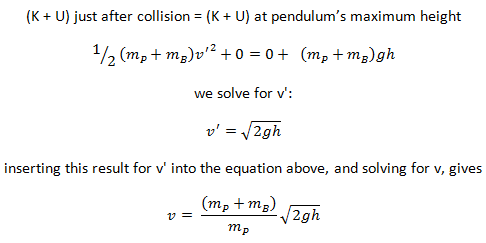 The conservation of the total momentum demands that the total momentum before the collision is the same as the total momentum after the collision. 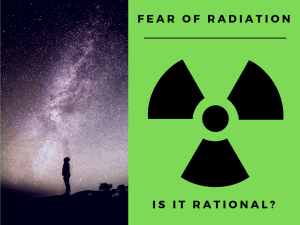 A photon, the quantum of electromagnetic radiation, is an elementary particle, which is the force carrier of the electromagnetic force. The modern photon concept was developed (1905) by Albert Einstein to explain of the photoelectric effect, in which he proposed the existence of discrete energy packets during the transmission of light. Thus, when a photon interacts with another object, energy and momentum are transferred, as if there were a collision between the photon and matter in the classical sense. Suppose the 1019 photons (let λ = 650 nm) emitted per second from the 100 W lightbulb. Suppose all photons are focused onto a piece of black paper and absorbed. Assume that the momentum of a photon changes from p = h/λ to zero. 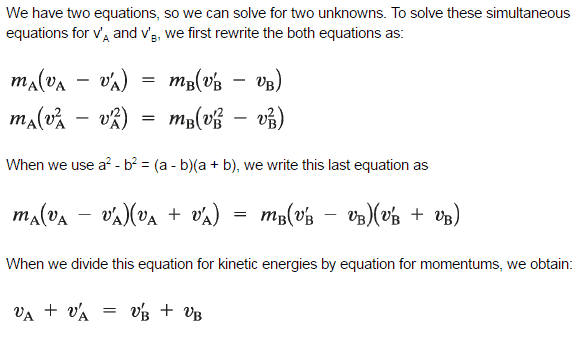 Calculate the momentum of one photon and calculate the force all these photons could exert on the paper. In general, the law of conservation of momentum or principle of momentum conservation states that the momentum of an isolated system is a constant. 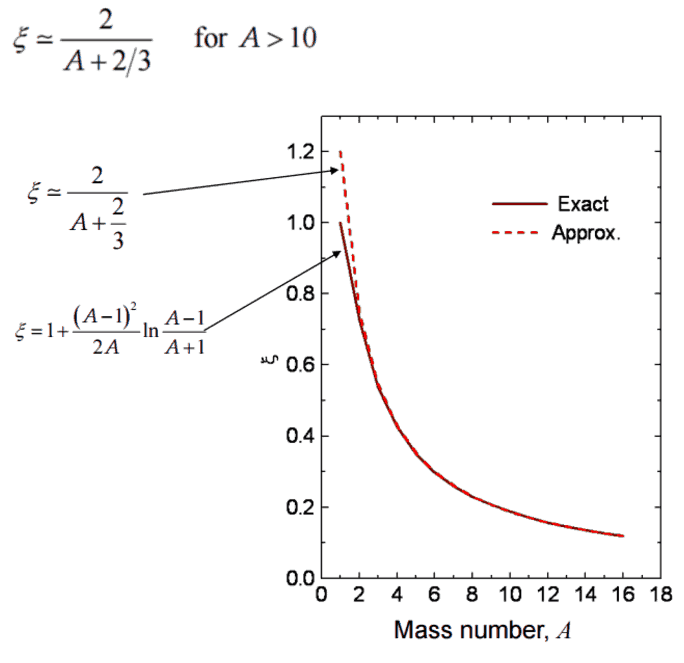 The vector sum of the momenta (momentum is equal to the mass of an object multiplied by its velocity) of all the objects of a system cannot be changed by interactions within the system. In classical mechanics, this law is implied by Newton’s laws. 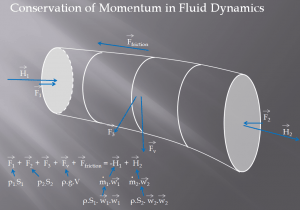 In fluid dynamics, the analysis of motion is performed in the same way as in solid mechanics – by use of Newton’s laws of motion. As can be seen moving fluids are exerting forces. The lift force on an aircraft is exerted by the air moving over the wing. A jet of water from a hose exerts a force on whatever it hits. But here it is not clear what mass of moving fluid we should use and therefore it is necessary to use a different form of the equation. The rate of change of momentum of a body is equal to the resultant force acting on the body, and takes place in the direction of the force. We assume fluid to be both steady and incompressible. 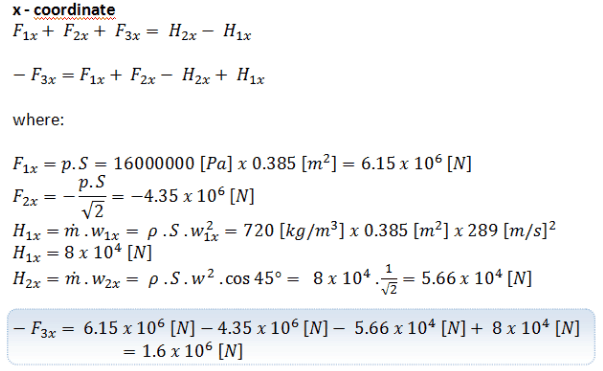 To determine the rate of change of momentum for a fluid we will consider a streamtube (control volume) as we did for the Bernoulli equation. 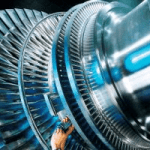 In this control volume any change in momentum of the fluid within a control volume is due to the action of external forces on the fluid within the volume. 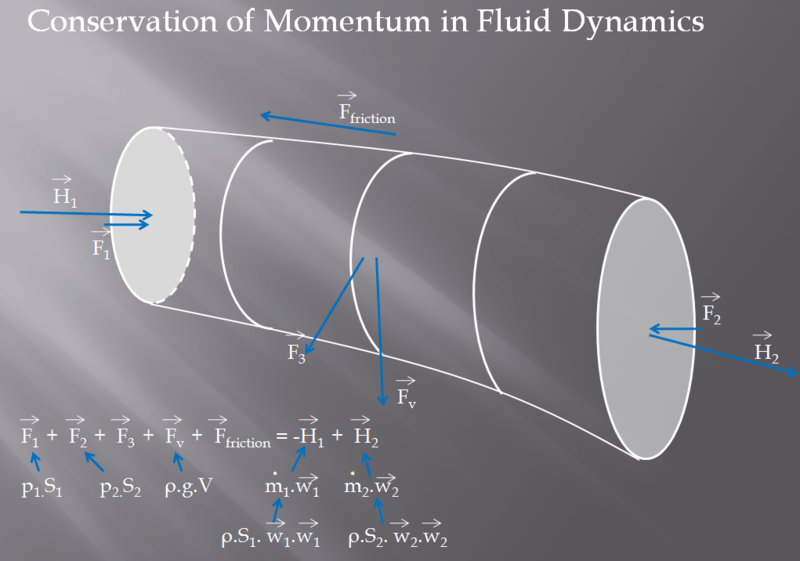 As can be seen from the picture the control volume method can be used to analyze the law of conservation of momentum in fluid. Control volume is an imaginary surface enclosing a volume of interest. 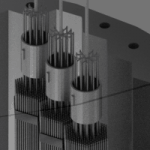 The control volume can be fixed or moving, and it can be rigid or deformable. In order to determine all forces acting on the surfaces of the control volume we have to solve the conservation laws in this control volume. 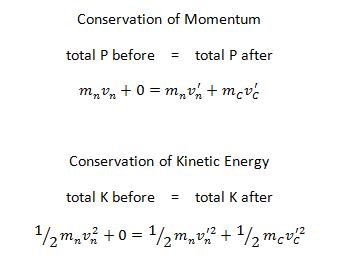 The second conservation equation we have to consider in the control volume is the momentum formula. A control volume can be selected as any arbitrary volume through which fluid flows. This volume can be static, moving, and even deforming during flow. In order to solve any problem we have to solve basic conservation laws in this volume. It is very important to know all relative flow velocities to the control surface and therefore it is very important to define exactly the boundaries of the control volume during an analysis. 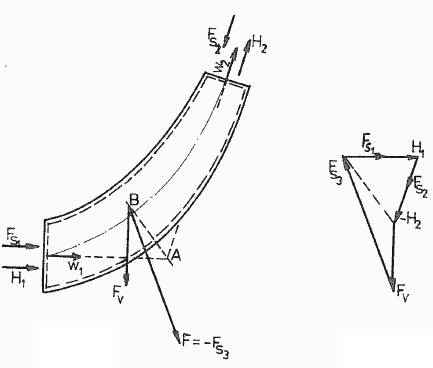 An elbow (let say of primary piping) is used to deflect water flow at a velocity of 17 m/s. 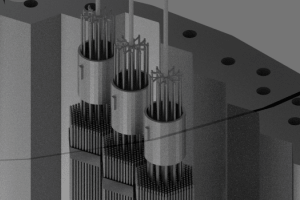 The piping diameter is equal to 700 mm. 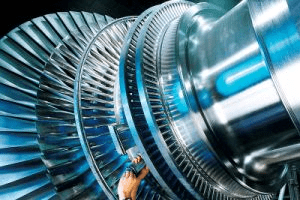 The gauge pressure inside the pipe is about 16 MPa at the temperature of 290°C. Fluid is of constant density ⍴ ~ 720 kg/m3 (at 290°C). The angle of the elbow is 45°. Calculate the force on the wall of a deflector elbow (i.e. 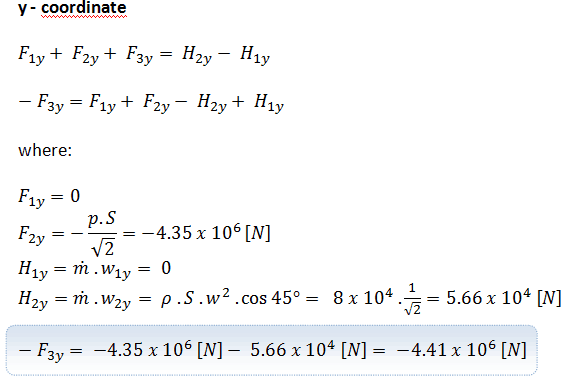 calculate vector F3). The frictional losses are negligible. The weight of the elbow is negligible. The weight of the water in the elbow is negligible. We take the elbow as the control volume. The control volume is shown at the picture. 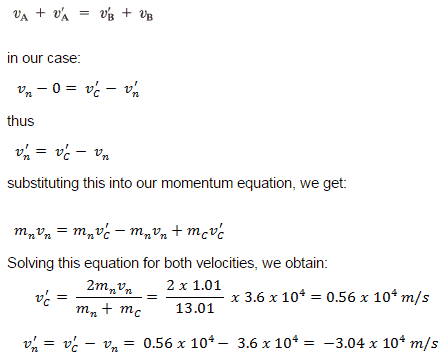 The momentum equation is a vector equation so it has three components. We take the x- and z- coordinates as shown and we will solve the problem separately according to these coordinates. A stationary plate (e.g. blade of a watermill) is used to deflect water flow at a velocity of 1 m/s and at an angle of 90°. 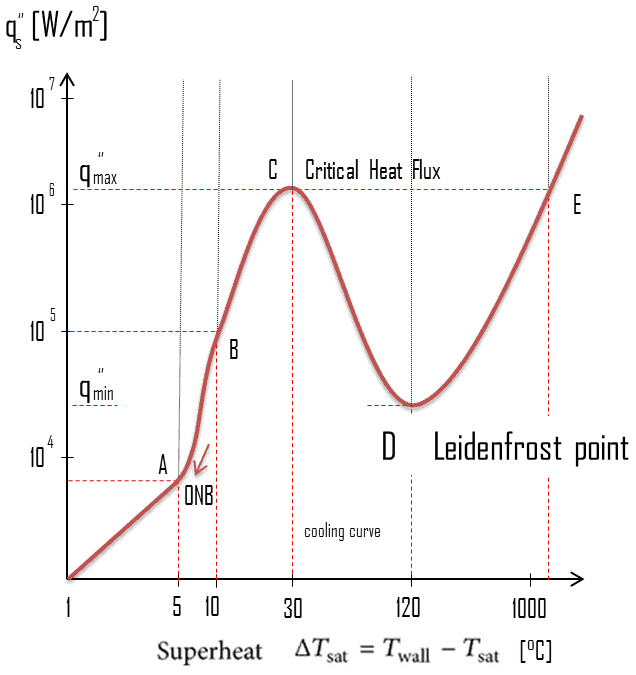 It occurs at atmospheric pressure and the mass flow rate is equal to Q =1 m3/s. 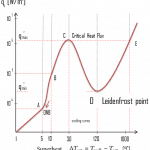 The pressure force is zero as the pressure at both the inlet and the outlets to the control volume are atmospheric. As the control volume is small we can ignore the body force due to the weight of gravity. The resultant force on the plane is the same magnitude but in the opposite direction as the total force F (friction and weight are neglected). 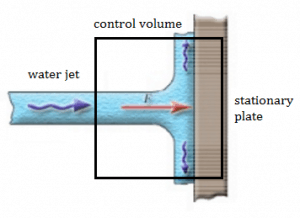 The water jet exerts on the plate the force of 1000 N in the x-direction.